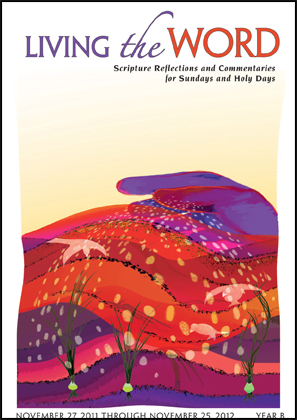 "Living the Word: Scripture Reflections and Commentaries for Sundays and Holy Days" recently won third place in the Resources for Ministry category at the 2012 Excellence in Publishing Awards given out by the Association of Catholic Publishers. Co-written and edited by Redemptorist Fr. James Wallace, the book is a commentary on the Sunday readings for 2012. The book is available from the publisher, World Library Press online at www.wlpmusic.com or by calling 800-566-6150.